Come along to this family session for an afternoon full of fun. 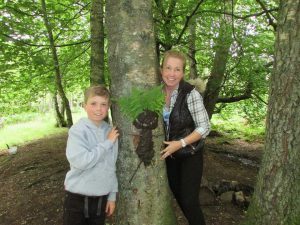 Become nature detectives in the Comrie Croft woods. Discover what animals can be found here, where they live, what they eat and how they spend their days along with other fun activities.